There are many film directors that place an special importance on the sonic experience of their films. 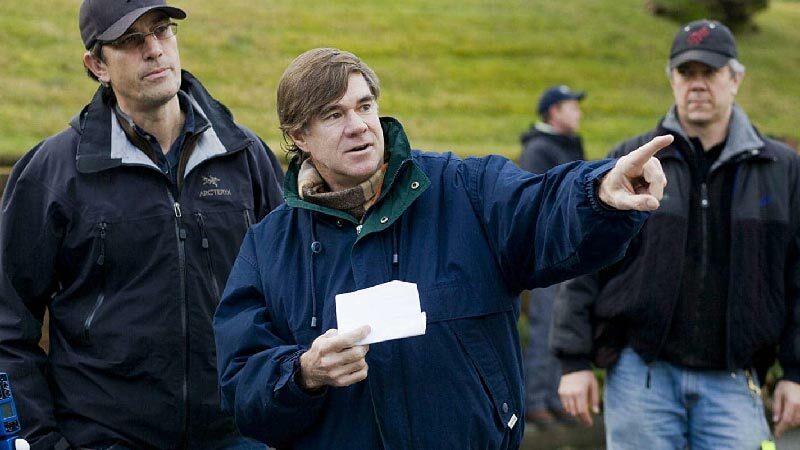 However, these three film directors are oft underrepresented and deserve some special attention; Gus Van Sant, Myao Hiyazaki, and Terrence Malick. Not many films feature their sound designer within the top of the rolling credits. This is, however, the case of Gus Van Sant’s films. 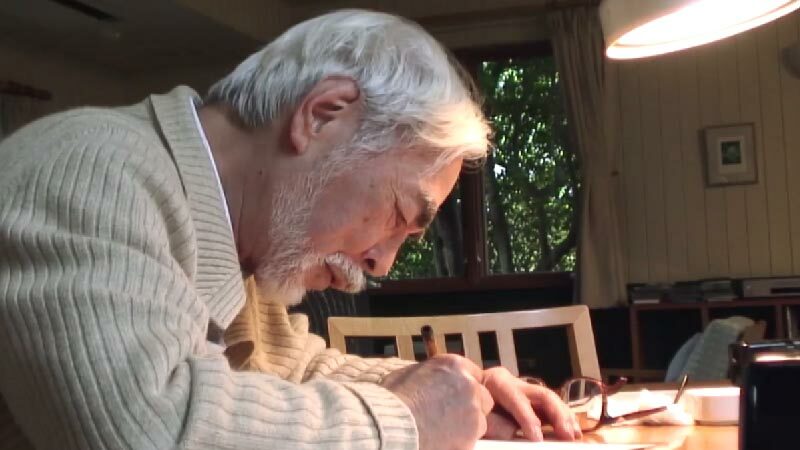 It’s no news that Miyazaki creates densely rich visual masterpieces but any attentive ear will recognize the same type of care and even novelty in the sound craft. Let’s look briefly at The Wind Rises as one particular example. The concept of the mouth-made sound effects for the engines for some natural elements (the visceral earthquake scene) is attributed to him. This rather bizarre idea results brilliantly in a scenario that travels the audience between a oneiric dimension and reality, establishing the simple humanity behind the airplanes’ construction. Although the making of this detailed intricate audio work is certainly attributed to the sound designer Koji Kasamatsu, it’s quite insightful to know that the idea came from Miyazaki who also wanted to perform the vocalizations himself . Jeff Wexler also mentions the director’s particular approach to the sound point of view in the film: “Miyazaki-san wanted to have fewer sounds and voices in the film. Rather than having a microphone on everybody, he really wanted to go back to the idea of having one over the person’s vision, as if it were a live-action film.” This is the reason why the audience sees characters apparently talking but hears no incoming sound, a contrasting idea from most western-type films. 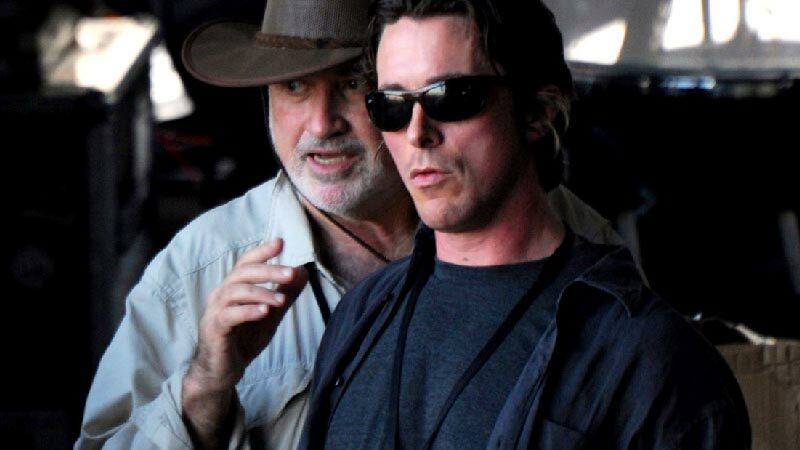 If we can apply the word “immersive” to film sound design, then we must also refer to Malick’s films. Sound Designer of To the Wonder, Erik Aadahl, considered Malick “one of the two most involved directors [he’s] ever worked with when it comes to sound” . He tells about the director’s holistic approach to the film as the sound design has influenced the picture editing, by giving the film a new pace. And how does sound become so immersive in his films? As Colin Burnett points out, “the sound pulls the audience into the subjective experiences of the characters onscreen” . In To the Wonder and The Tree of Life we listen to constantly flowing nature sound elements like wind and water composing a subtle and beautiful soundscape that not only enriches his film’s photography but adds a dimension of its own. Even other sound elements take an approach that is constantly flowing (as the scene in the amusement park in To the Wonder). The sounds of footsteps are often out of sync and pushed to the background, but in this context as well as having voice-over as a gateway to the character’s psyche, the viewer does not feel any estrangement. The most interesting observation from the sound design approach of each of these directors is its distinctiveness, away from many standard rules, creating a unique auditory experience, complementing the narrative at times causing wonder or even estrangement. If you’re looking to expand the way you use sound in your films or projects, check out Soundsnap. Over 230,000 professionally recorded/designed sound effects for affordable prices, including an annual unlimited download subscription option. There’s never been a better way to expand your sonic palette.